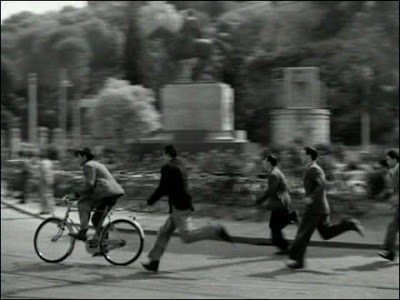 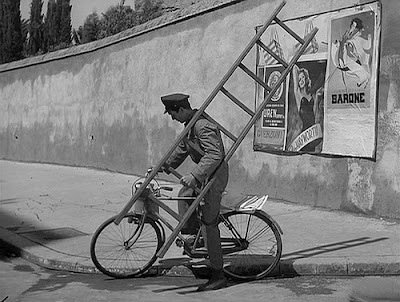 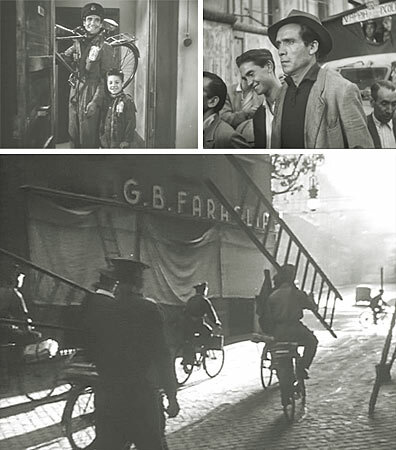 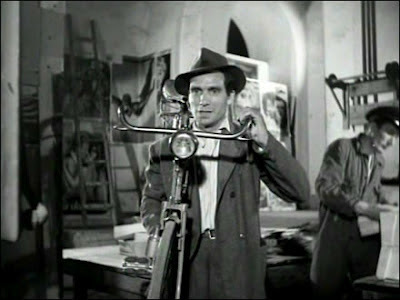 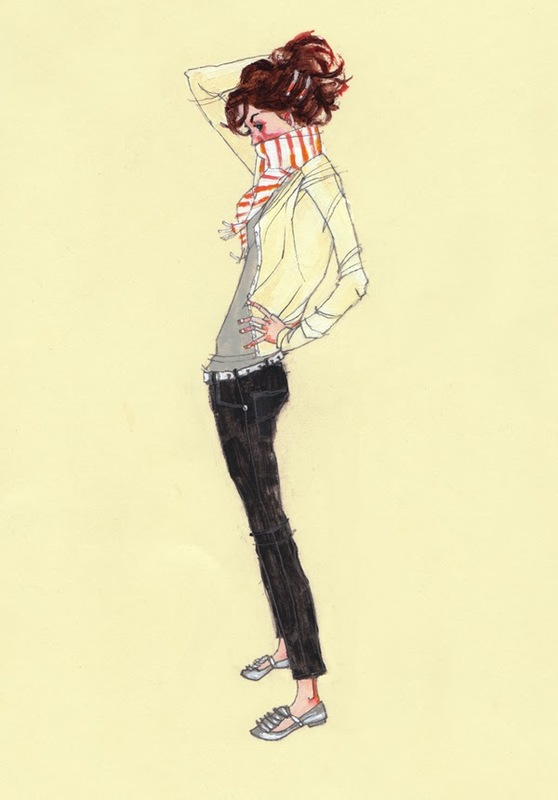 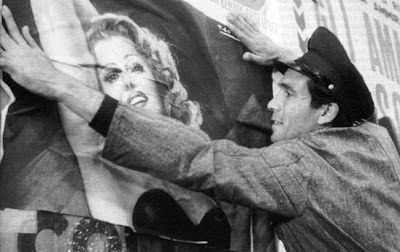 Over the weekend, I watched The Bicycle Thief for the first time. 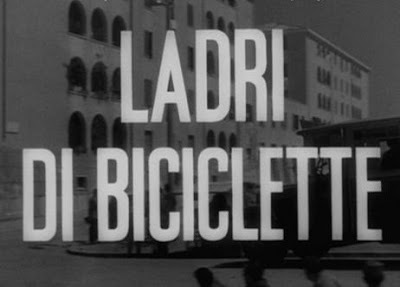 It's the story of economically depressed post-WWII Italy, particularly one father searching the city for his stolen bicycle - the key to his employment and his family's survival. 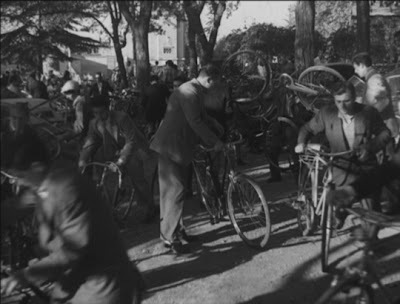 It's a heartbreaking story, but between the moments of poignancy and frustration are beautiful shots of Rome and millions of vintage bicycles. I highly recommend it.